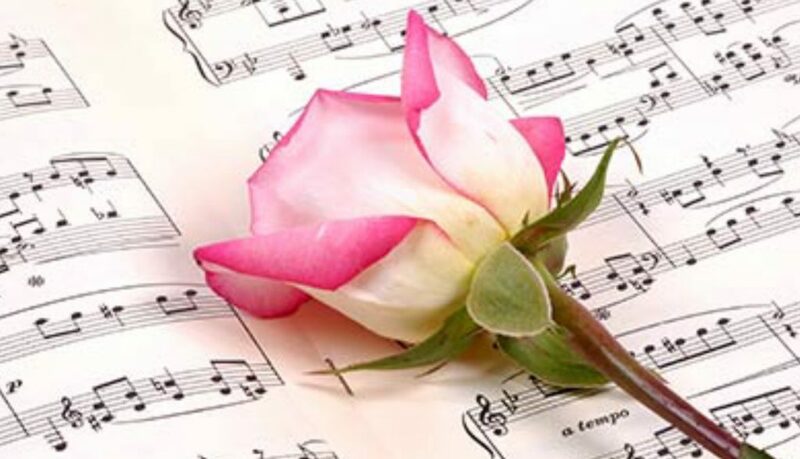 Whether you are planning a funeral, a memorial service, or a celebration of life ceremony, we are confident that you will find a meaningful funeral songs in our list of most popular funeral songs to play at the service. How Do You Decide On a Funeral Song ? We have collected a list of popular funeral songs for the ages to choose from. We hope you like them.